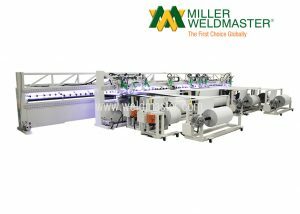 There are many different types of tents – frame tents, pole tents, clearspan tents, tension tents, party canopies and more… Each can be made on a Miller Weldmaster welding solution. 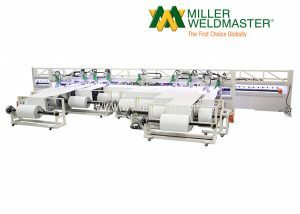 Our solutions can be fully customizable to fit your needs and will drastically increase your production while reducing labor. 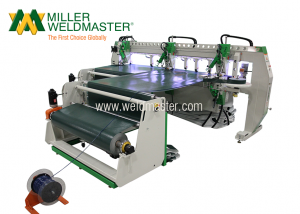 By hot air welding your tents, shelters or structures you are seaming the two layers together without the use of tape or bonding chemical. 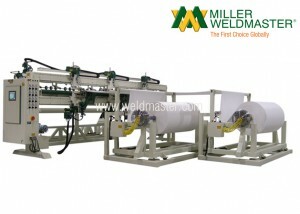 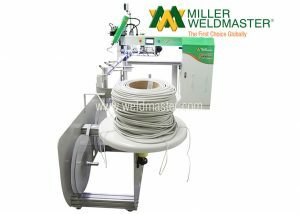 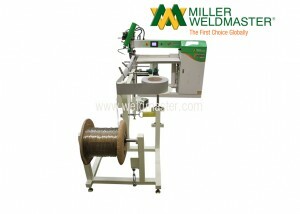 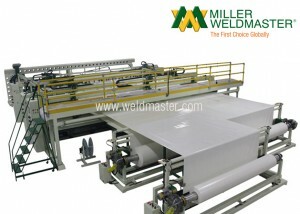 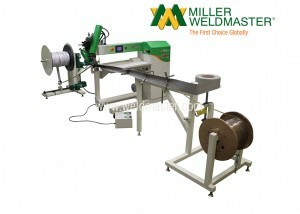 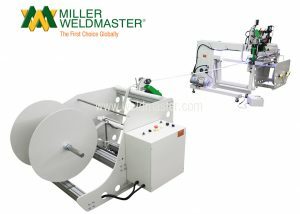 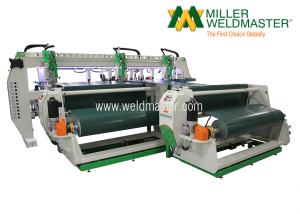 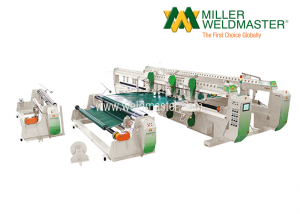 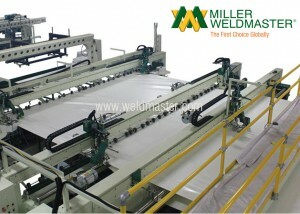 It uses the principles of heat, speed and pressure to get the perfect welded seam. 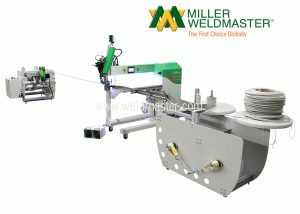 However, the solution you pick depends upon your needs. 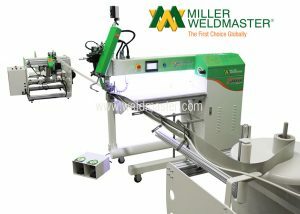 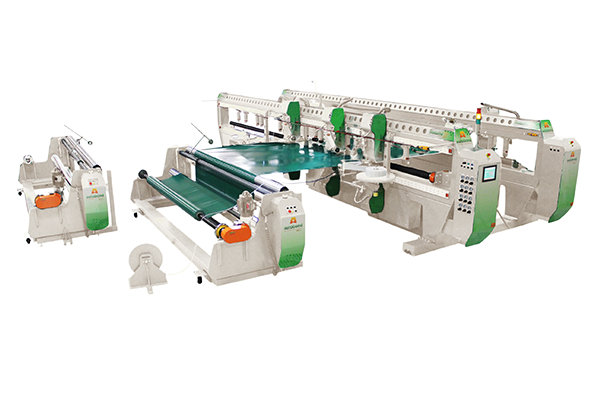 Each machine can be fully customizable and provides full versatility. 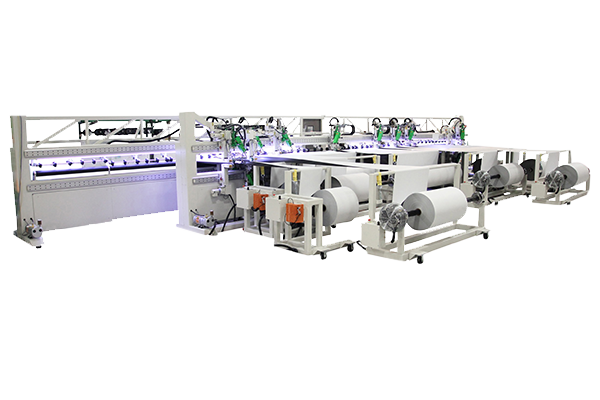 Apply keder, weld overlaps, hems, pockets, rope and hems, cut to length and more… Check out a few of our full turn key solutions for automating your tents, shelters and structures or contact our custom sales specialist for more information about a solution that will fit your needs. 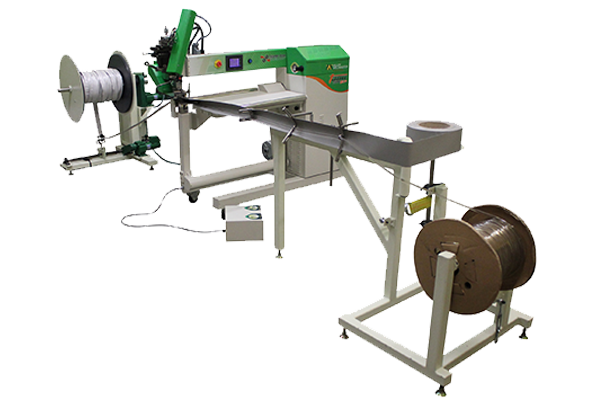 Depending upon your finished product, grommets can be an essential tool for screens, covers and tarps and will create long-lasting products that can handle multiple environments including; wind and rain. 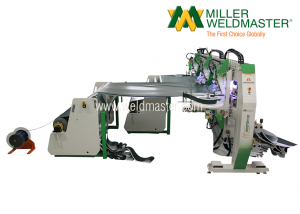 This solution will automatically weld hems and insert grommets in the outside edges simultaneously.